Whether you wish to encourage your students to learn a new skill, build their confidence, or simply release some unspent energy – you shall not be disapointed at Firefly Activities! From activity days to after school clubs, with exclusive mid-week term time rates and a wide range of activities on offer, we can create bespoke packages to suit whatever experience you’re after. 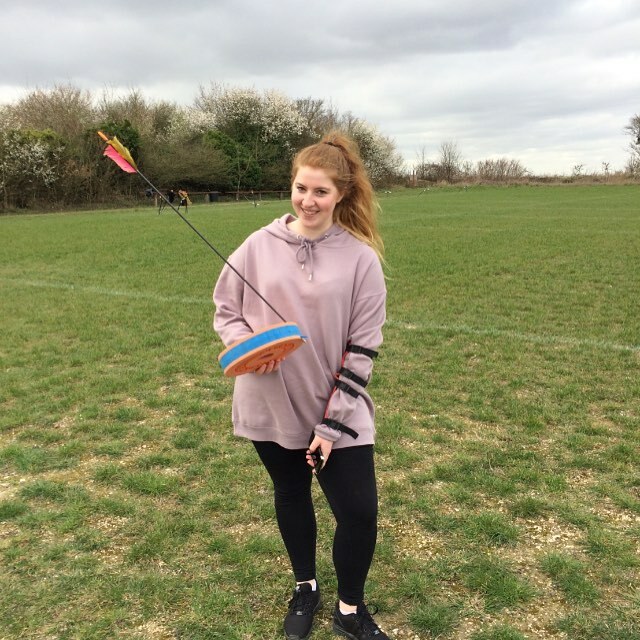 So if you’re looking to get your students out of the classroom, then why not bring them along and let them give some of our amazing activities a go? Encourage your students to try something new by bringing them along to sample a new activity every week! 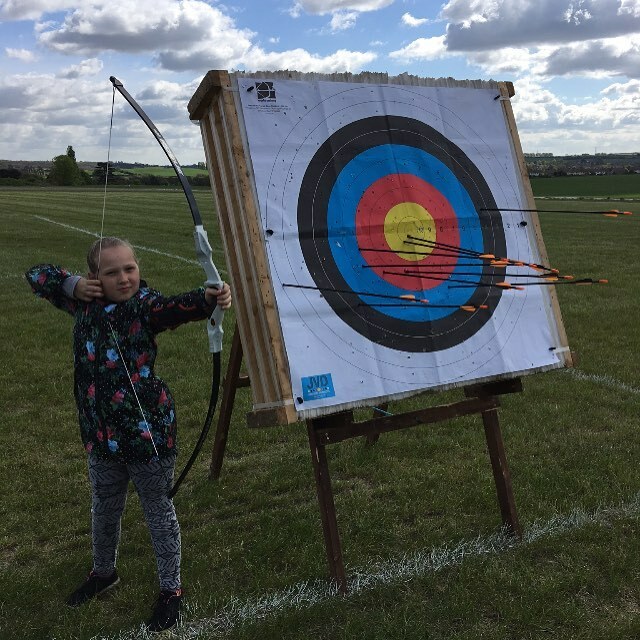 Take advantage of our very best discounted rates by bringing up to 5 groups of 12 students each week, as they rotate through Archery, Crossbow and Axe Throw and unleash the Robin Hood in everyone! For more information, or to get a quote for your group, please call 07534 418 064. Introduce your pupils to a new hobby and watch them improve over a number of sessions. Our instructors and friendly staff members will assist in formatting the sessions to help unleash their full potential. You never know who might become the next Olympic Gold Medalist! Privately hire the activities by the hour at our special school rates! For more information please call 07534 418 064. 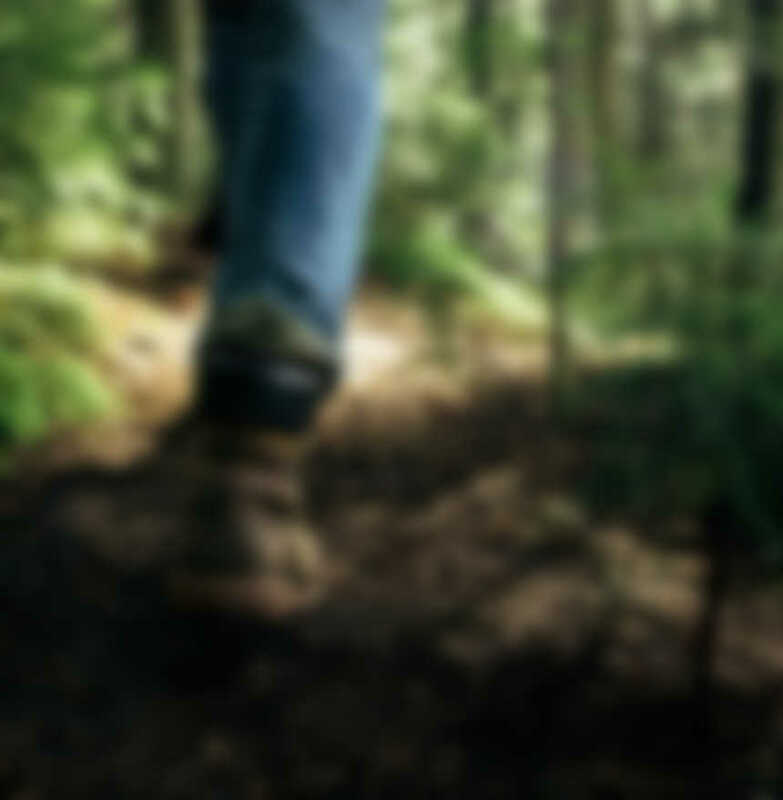 All of the activities on site are aimed at giving you the ultimate thrill in a safe and controlled environment. Our trained instructors are there to make sure everyone has as much fun as possible. As long as you pay attention in the briefings and listen to what they have to say – there should be no issues! There are always multiple trained first aiders on site, and risk assessments for all of our activities can be provided at any time.